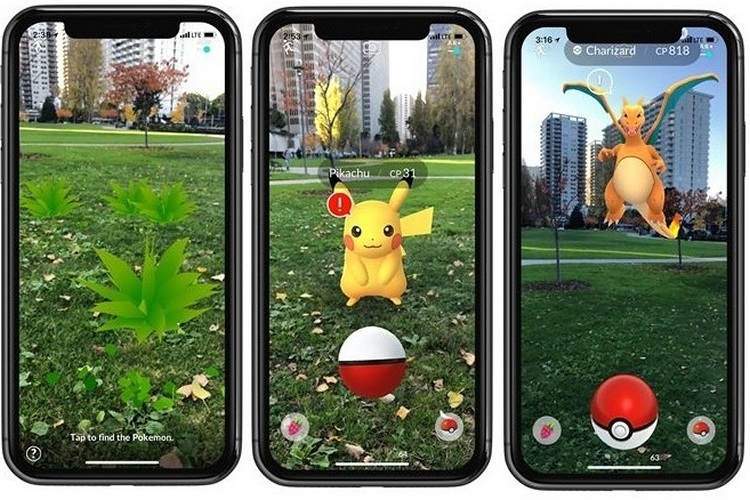 An upcoming update to Pokemon GO will optimize the popular AR game with Apple’s ARKit framework. 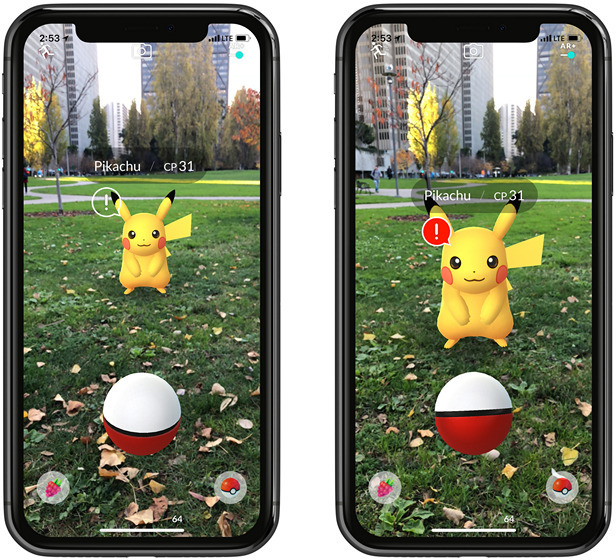 As part of the update, the game will finally get the ‘AR+ Mode’ that was officially demoed last June at Apple’s WWDC developer conference. The announcement was made recently by the game’s developers, Niantic, through a post on the company’s official blog. To be able to experience the changes to the fullest, you will need an iPhone 6s or newer. One of the more noticeable changes after the rollout of the update will be the sizes of the creatures that will now be true-to-life based on data from the game’s database. What it means is that once you find the pocket monsters, moving towards them or backing away from them will change their size just as with any real-life object. Pokemon GO players will also be happy with another little addition to the game as part of the impending update. According to Niantic, players will be able to earn more XP and extra stardust as part of a new ‘Expert Handler’ bonus if they are able to sneak up to a Pokemon without scaring it away. 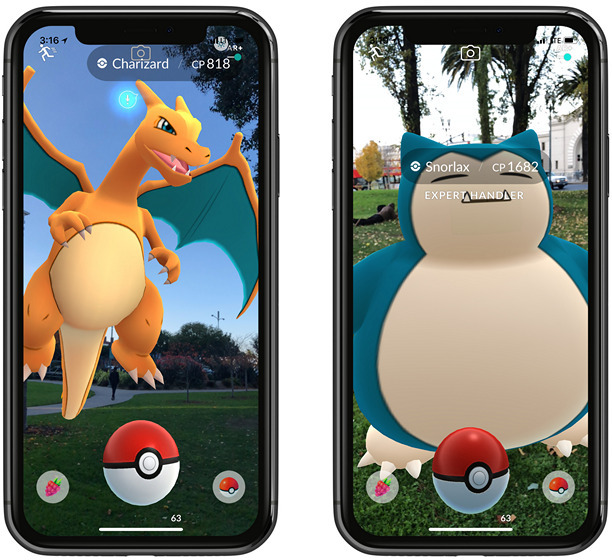 Explaining why the ARKit platform is allowing AR developers to do amazing things with their software, Tatsuo Nomura, the product manager for Pokemon GO, said that the platform’s use of embedded smartphone hardware is what makes it so powerful. According to him, “With ARKit, since it’s designed to use the camera with the gyroscope and all the sensors, it actually feeds in 60 frames per second with full resolution. It’s a lot more performant and it actually uses less battery than the original AR mode”. While iOS users will have access to the AR+ Mode pretty soon, the company is making no promises to bring the enhanced features to Android any time soon. Qizzed by reporters on the subject, Niantic’s CEO, John Hanke, refused to give any direct answer, saying that he’d rather “leave that for speculation at a future date”.